This book provides an inspiring insight into what it means to live with a chronic condition. The lived experience is evident throughout and the author describes candidly the challenges he has encountered, while offering tips, practical solutions and therapies. The summaries at the end of each section provide context and the book offers guidance for healthcare professionals. One part in particular, about caring for someone with breathlessness, particularly resonated. This is an authentic commentary and, with the current emphasis on patient-centred care, could prove useful for nurses. 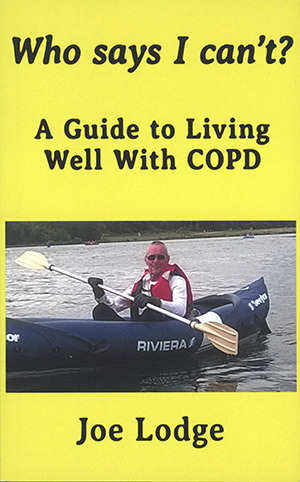 An easy-to-read book, it could also be recommended to patients living with chronic conditions, as they might relate to the author’s circumstances.